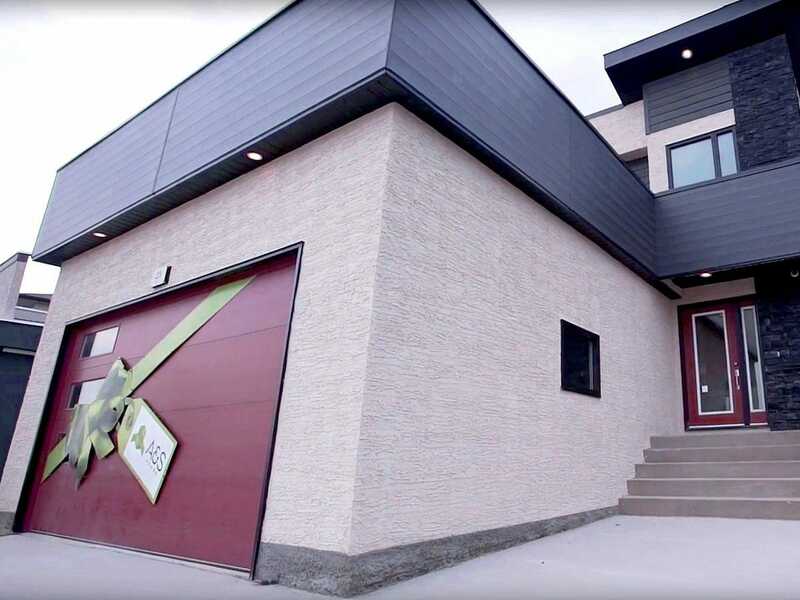 Come join us at the Manitoba Home Builders’ Association Fall 2018 Parade of Homes. We have our stunning new Show Homes on display in Manitoba’s highest-demand communities. Fall POH runs from September 8 to 30. Find our full list of our locations.